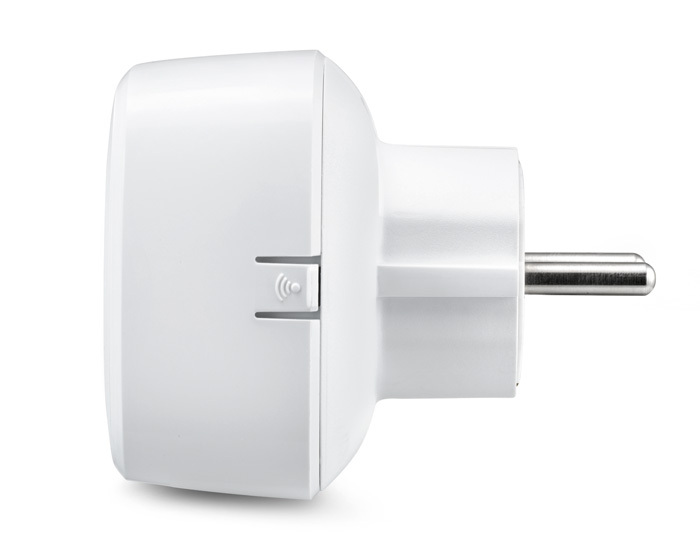 Simulate your presence with the smart plug. 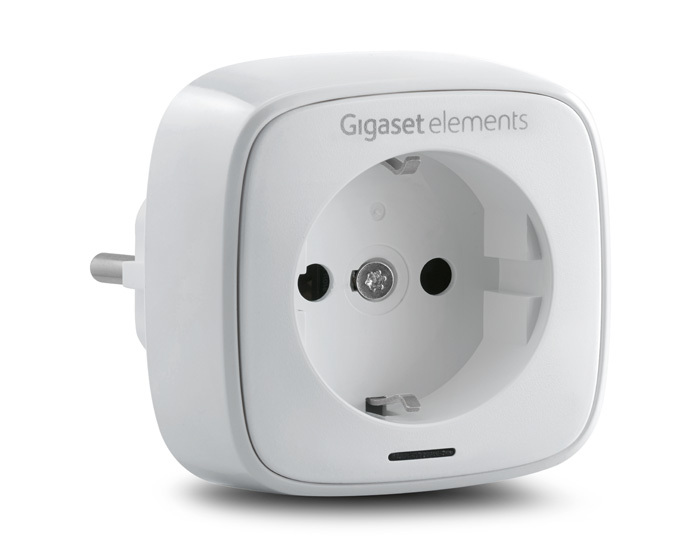 With the elements plug, you can use the app to activate and deactivate every electrical device, from lamps to televisions, via the alarm system while you are away. This gives the effect that you are actually at home. In addition, you can use the rules manager to ensure that all lamps automatically go on as soon as someone moves in the room. 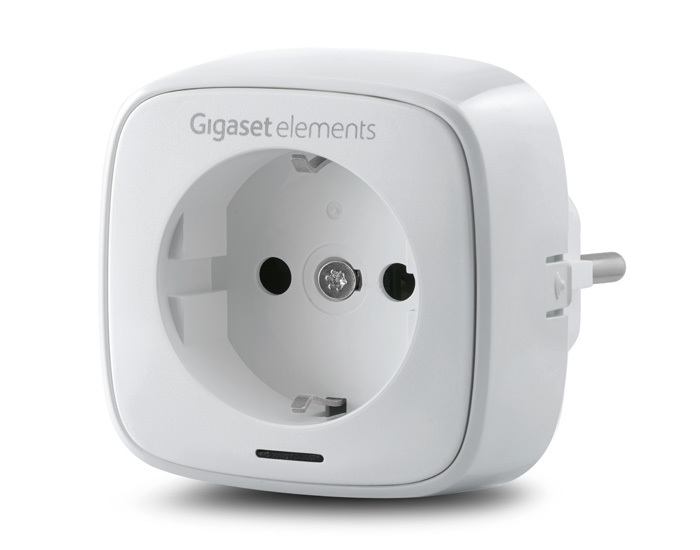 Easily switch electrical appliances on and off using the app. 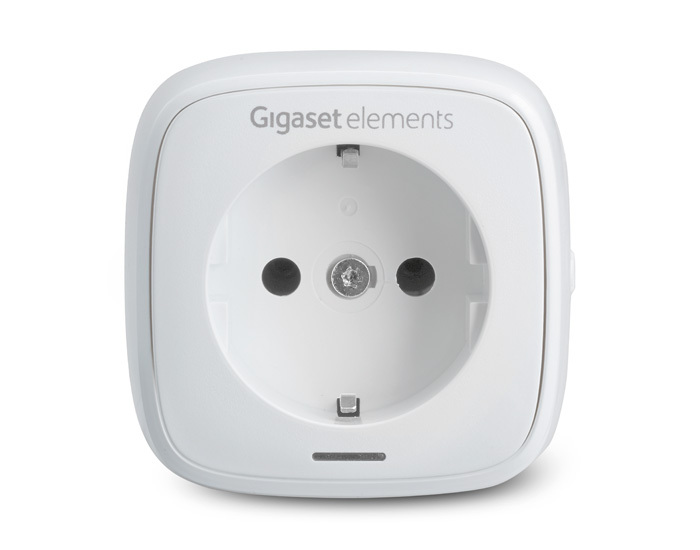 The Gigaset elements alarm system ensures effective monitoring of your home, even when you are not at home. 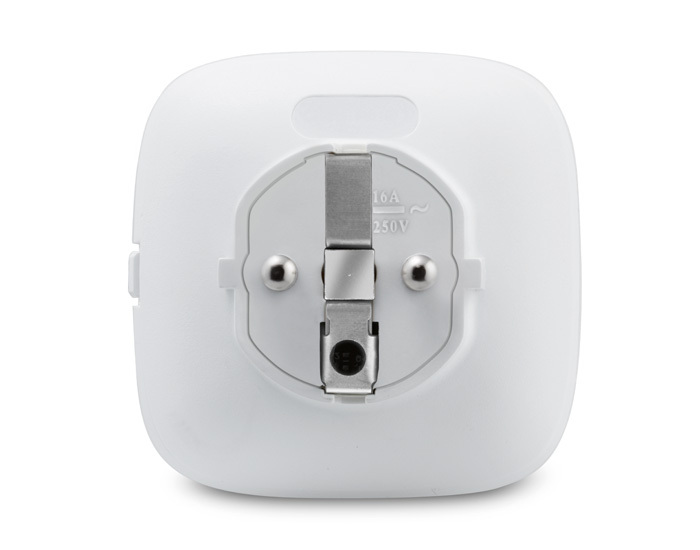 Especially useful is the smart plug. When you're on the go, you can easily switch your home appliance on and off with your smartphone. Or you can use the rule manager to determine that all lamps are on when someone moves around the room.